Looking for something to do After School? We have you covered! After School Activities are 3:45-7:00pm Monday-Friday! 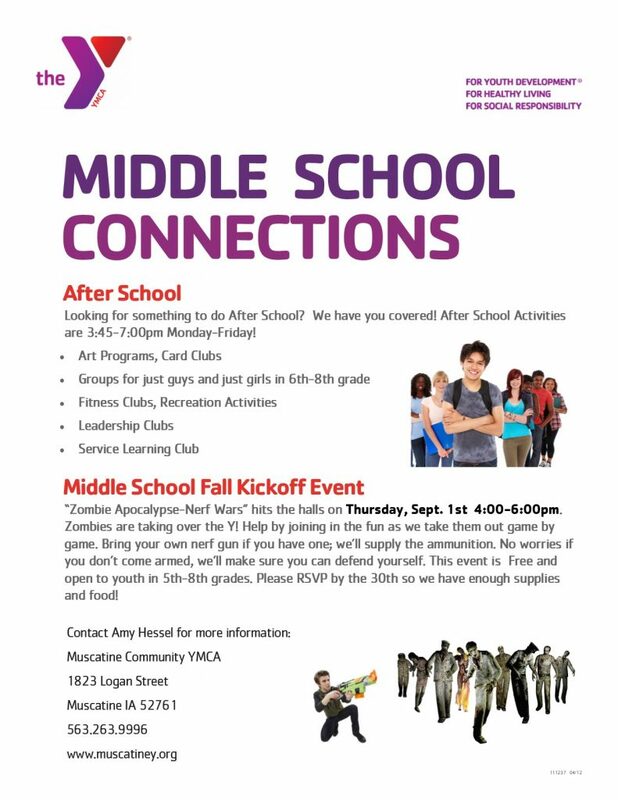 Checkout the Fall Kickoff Event on Thursday, Sept. 1st, A Zombie Nerf War like no other!